Pizza is well known all over the world as the fast meal.  This is also the choice made by Pizzeria da Totò, who invented a new way of reservation. So booking the table means to have the right of way over customers without reservation. This way involves faster table alternation and quicker and more efficient service. Short wait is refunded by the speed and the kindness of our staff.